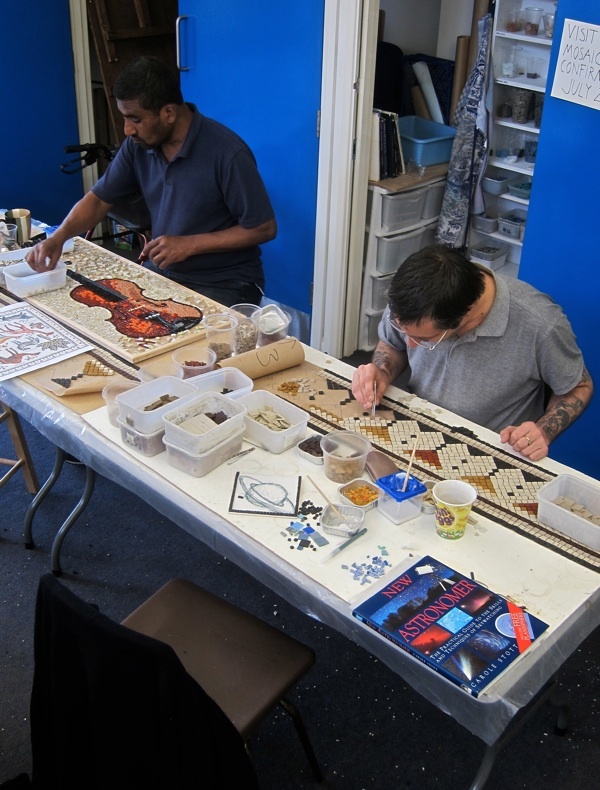 You may recall my friends the Mosaic Makers of Hoxton, led by artist Tessa Hunkin, who created the beautiful murals in Shepherdess Walk and Pitfield St last year. 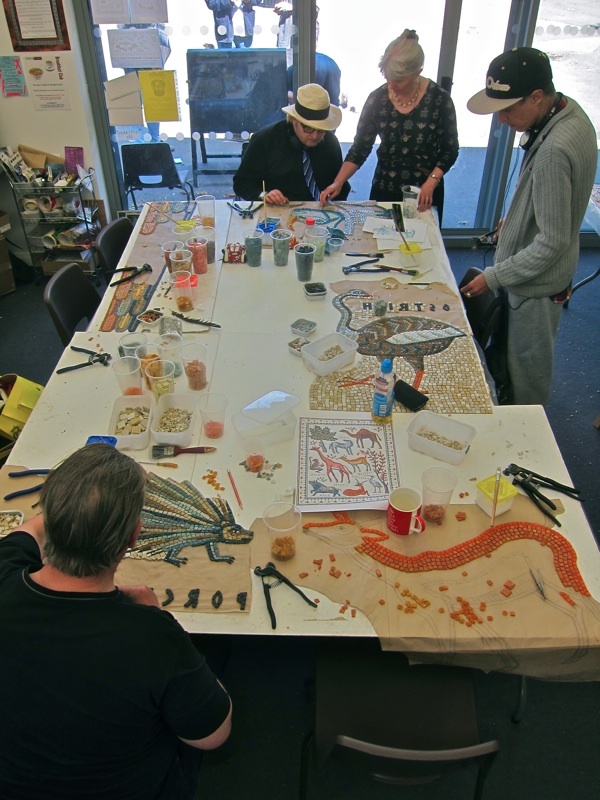 Now they have moved up to Hackney Downs, establishing their workshop in the pavilion and applying their magical talents to decorating an open air theatre in the children’s playground. 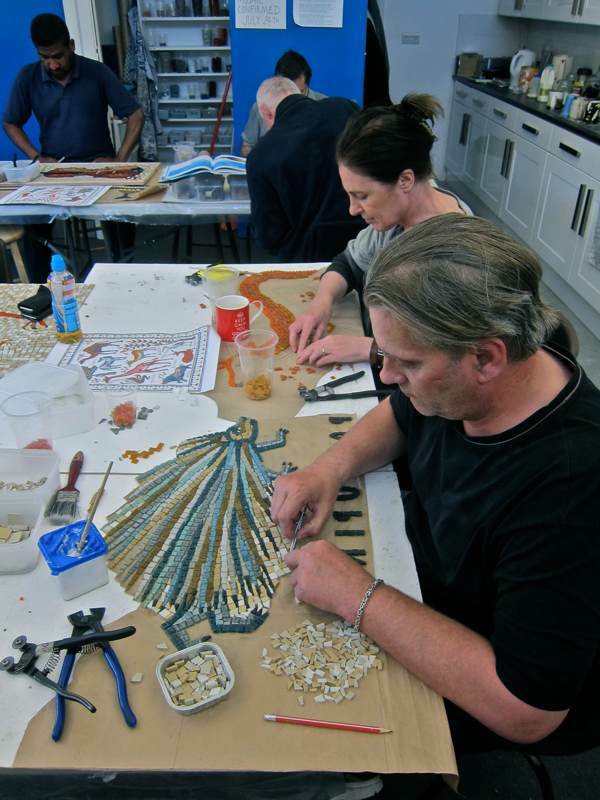 Already one panel is complete and I discovered Tessa and her team hard at work to fulfil their ambition of covering the entire theatre with mosaic by the autumn. 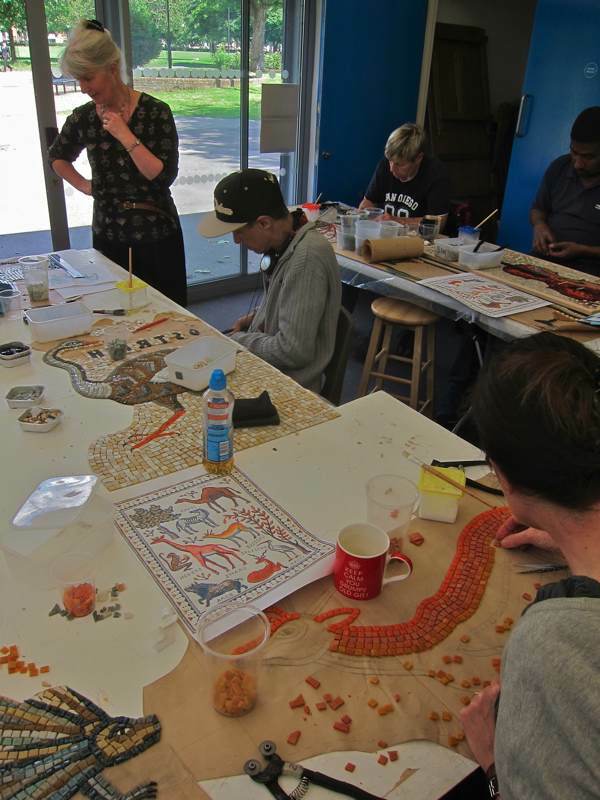 Inspired by a trip to Jordan, Tessa revealed to me that her design is “loosely based upon Roman hunting scenes, but without the blood.” Each of the mosaic makers undertakes to create one of the animals and Tessa’s role is to unify their contributions into a harmonious whole. 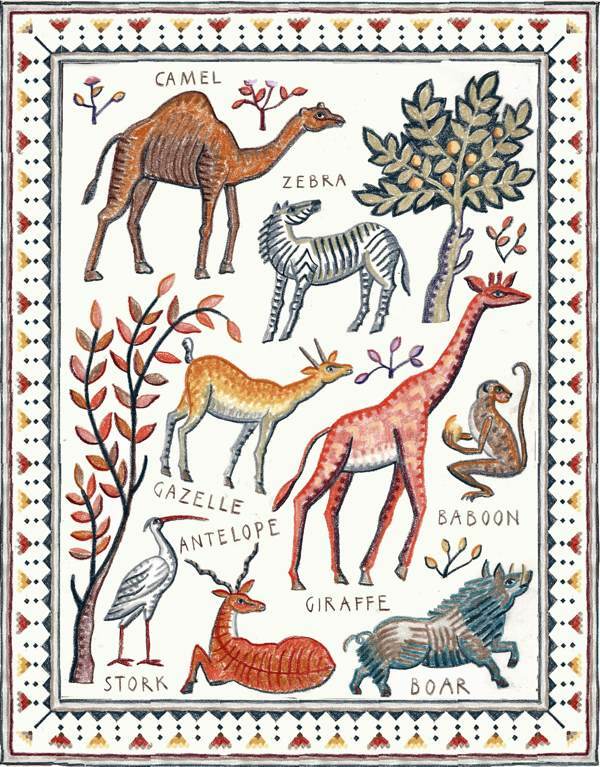 Up here at the top of Hackney, upon what was once an ancient piece of common land, it makes complete sense to come upon these fearsome wild creatures rendered in such magnificent timeless style. 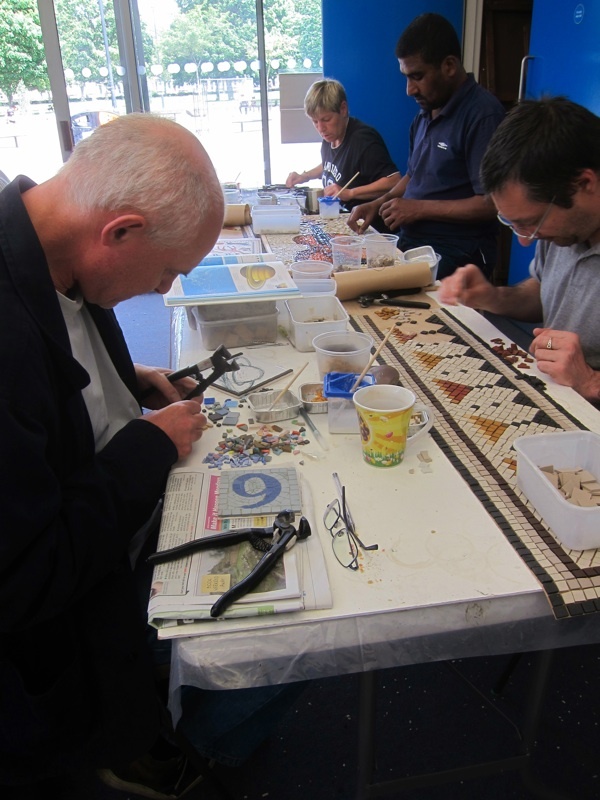 Even as I sat with the mosaic makers, a man on a bicycle leaned in to deliver his verdict on the work so far. 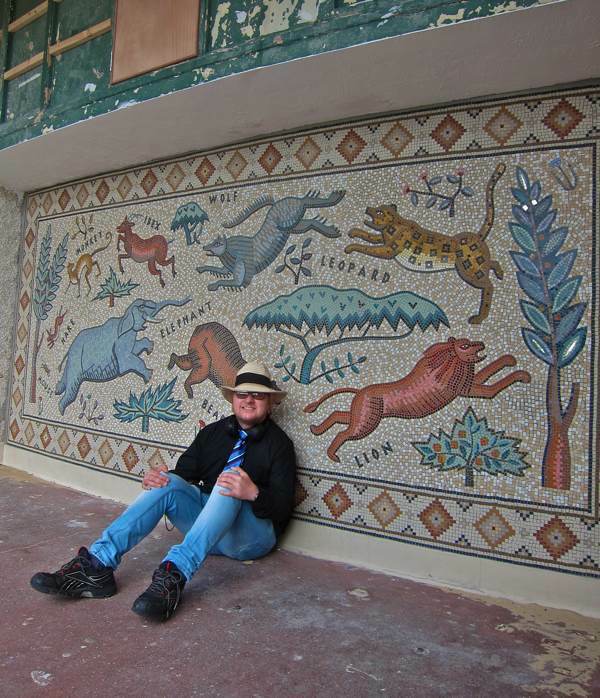 “If that mosaic was a meal, it’d be from a Michelin starred restaurant,” he declared authoritatively and cycled off down the path, leaving the makers to continue with their work in placid silence. 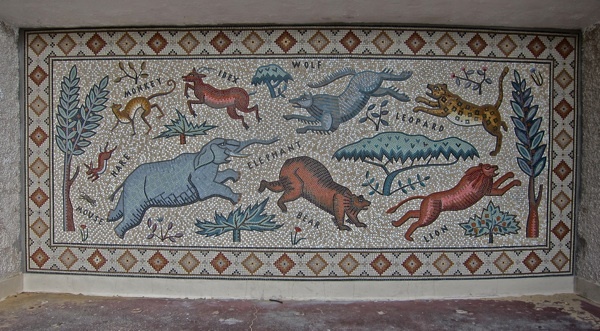 It has been inspiring to see Tessa Hunkin’s skilfully wrought mosaics come to fruition in recent years, enriching the environment of the East End with their lyrical imagery – and rare to come across works of art that successfully combine such a sophisticated aesthetic flair with a genuine popular appeal. Even with only one panel finished, it is already possible to deduce how spectacular the entire work on Hackney Downs will be and now I cannot wait to go back after the summer and see it complete. Gorgeous art, I love it! 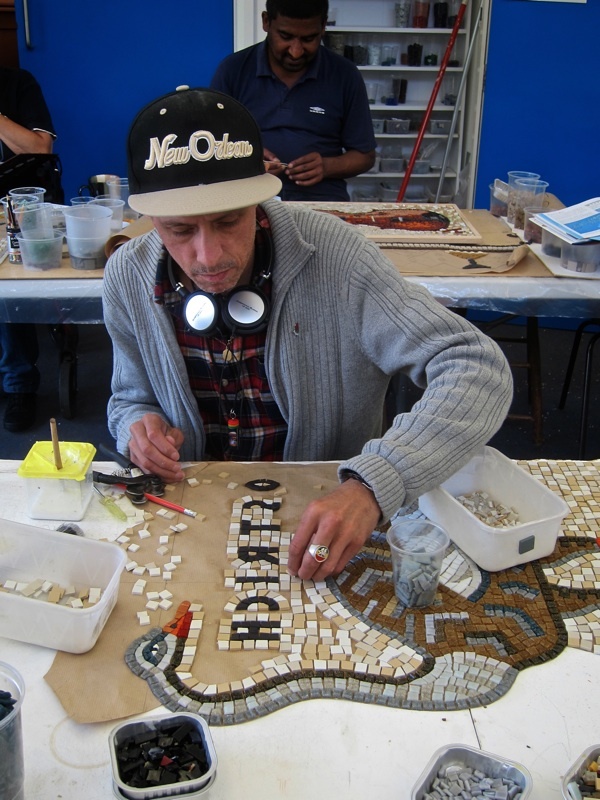 The mosaic makers on Hackney Downs project is a true joy. 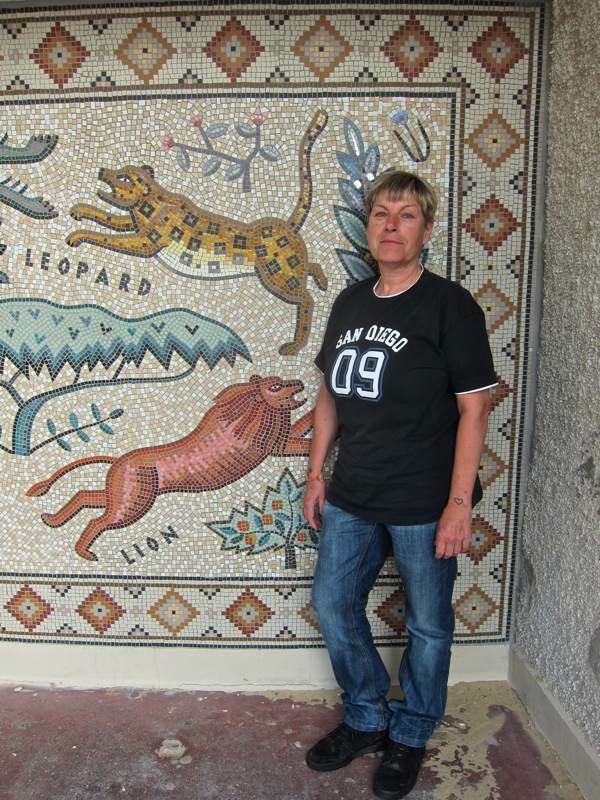 I used to live on Shepherdess Walk but long before it was graced with Tessa Hunkin’s work. Marvellous! Such beautiful colours and details. Definitely on my ‘to see’ list next time I’m over. What a creative work — would love to join immediately! 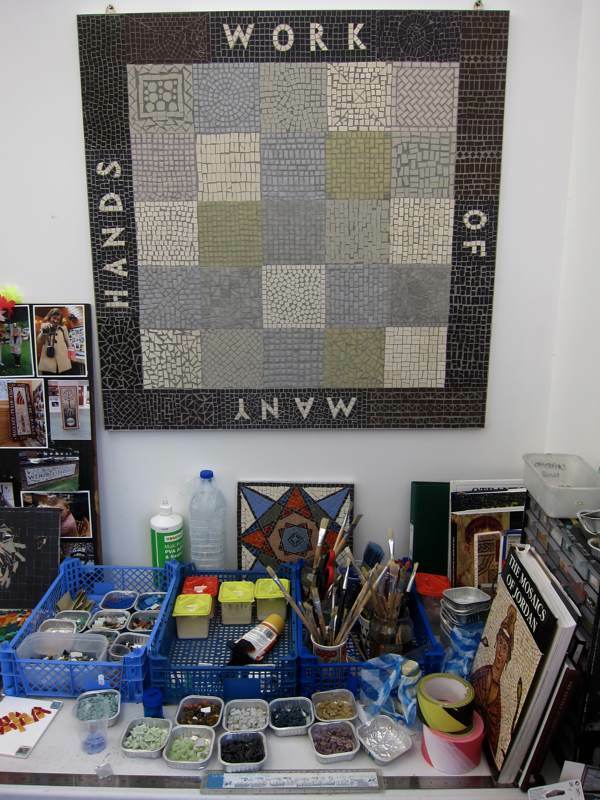 Mosaic decor is great it seems to catch the eye of all age groups,it’s an ideal medium,colourfull,resilient,story telling,we should have more in all areas of our civic and domestic life.Well done Tessa and the Mosaic Maker’s let’s see more. Absolutely wonderful – well done to all!! just lovely! would love to spend several afternoons with them! beautiful work! Thanks for this article, and thanks to Tessa Hunkin and the mosaicists for bringing beauty into the world. 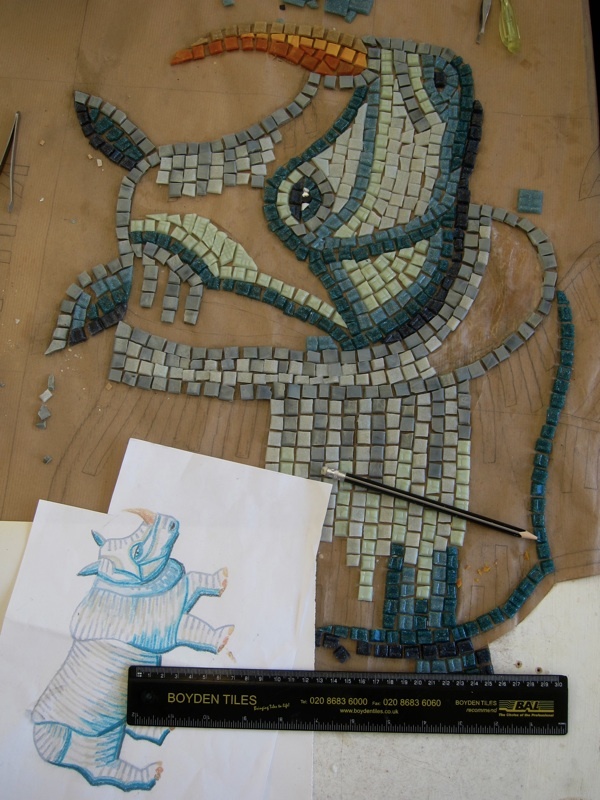 I especially like to see the drawings and the finished mosaics side by side. 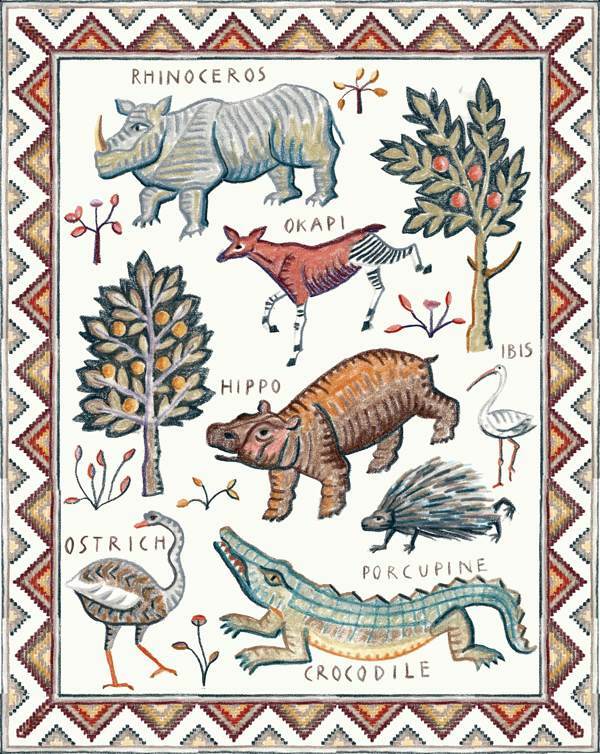 What a fantastic beautiful fun educational textural colorful super fantastic work of art! I’d sure help if I were there. Absolutely love it ,wish I could pop in on a Saturday to help. 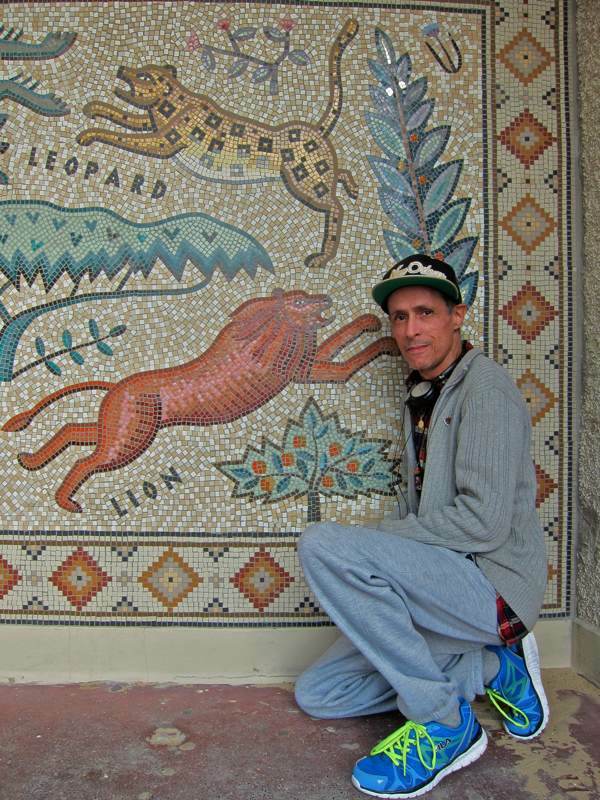 The Mosaics are so stunning, I hope you do alot more as makes people smile! 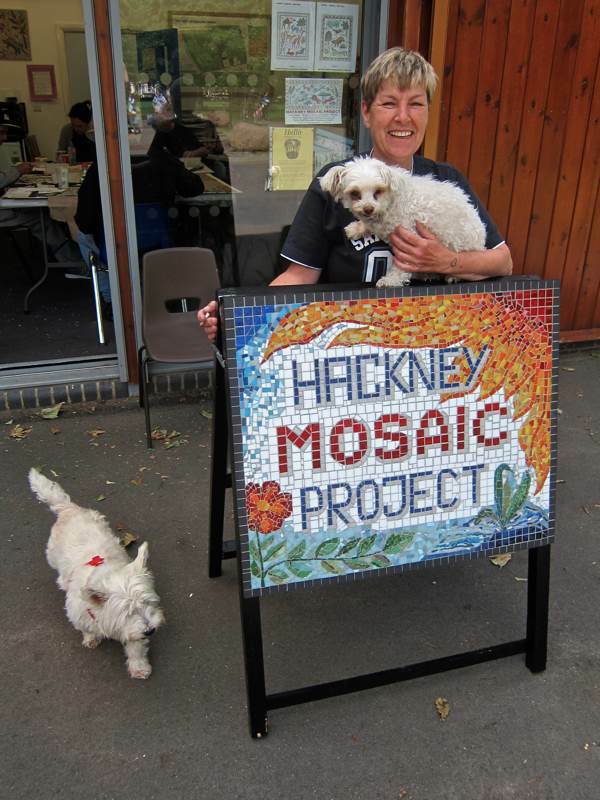 The mosaic makers on Hackney Downs project is an excellent work. in London.Thanks for this beautiful work forever. Congratulations. I am pleasantly surprised to see this beautiful mosaic. I admire so much artists and the time that they dedicate to do their projects. From this continent, America, (Colombia) I say you: congratulations!